However, the German racer denied the claim. He thought that his performance was supposed to be better. He needed to work on that more to find out what problem was in that time and find ways to solve. Only by analyzing on his own that he could improve his next races. He admitted his emotion and current status were not good for the new competition in 2019. Maybe he was not ready enough to start. He had not found the right mood for the race. Meanwhile, Ferrari was really a tough racer. He was feeling good at the wheel of his car in the race this year. He hoped that after the test this Wednesday, he would turn back to a performance that matches his ability. He had a lot of work to do at the moment, especially when the Italian press is posing question on him and many criticized him about the poor performance. Nonetheless, contrast to the calm reaction of Vettel, the media agencies in Italy are making huge storms. They supposed that Leclerc Ferrari have become their new hero in the F1 Championship and gave him praises. On the other hand, they turned their back at the legend Vettel after his mistakes in a race, claimed that he was more experienced but proved nothing better and that was a real shame. 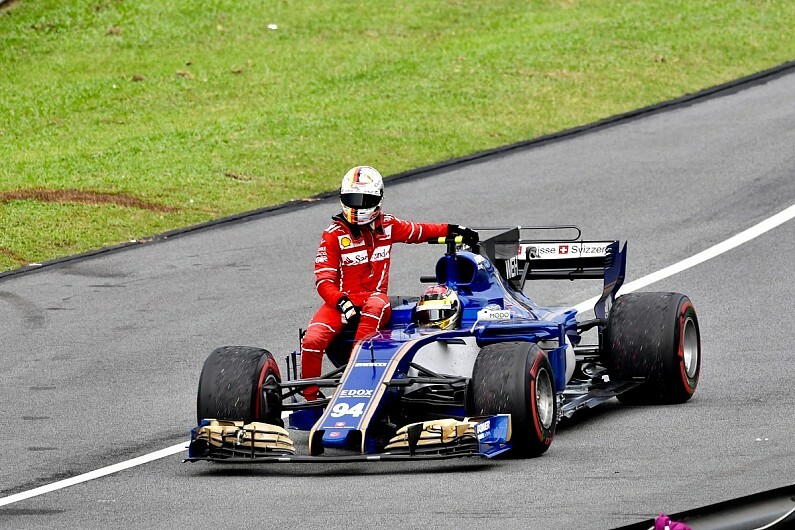 The newspaper La Repubblica praised Leclerc as the true rival of Lewis Hamilton, when Vettel lost his front wing and his nerve. Corriere della Sera was more rude by claiming Leclerc has humiliated Vettel by his excellent race last weekend. Although there were still some supports for Vettel, but he mainly got criticism at this time. All he needs to do now is to quickly take back his own confidence and show a performance that deserves his talent.